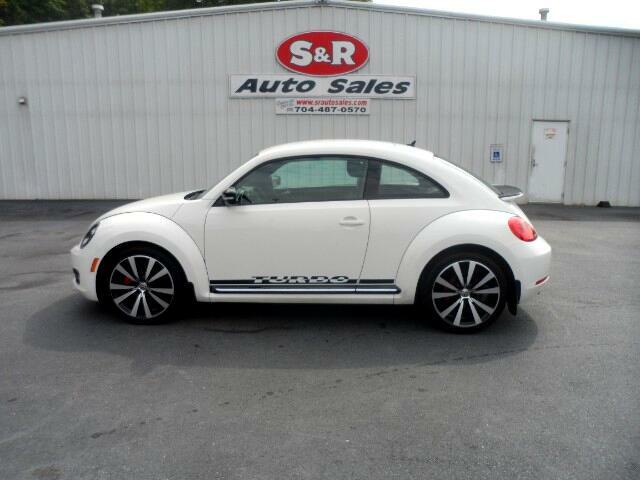 Beetle 2.0T and 2.0L 200 hp. Turbo!! Previous owner purchased it brand new! Want to save some money? Get the NEW look for the used price on this one owner vehicle. This car has only been gently used and has low, low mileage. They don't come much fresher than this! It is nicely equipped with features such as 2.0L 200 hp and Beetle 2.0T, manual transmission, and alloy wheels. Don't miss this great deal. Come today or call and schedule your test drive!